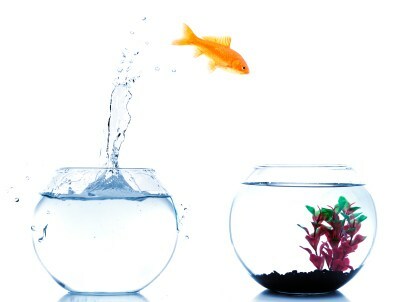 Canvas: A learning management system used by KCS students and teachers. KCS Teach & Learn: Framework for Success - Teaching and Learning... curriculum resources and professional learning for KCS teachers. 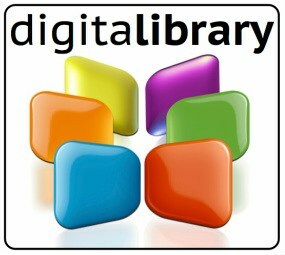 KCS Teacher Digital Library: A digital library of resources for teachers. 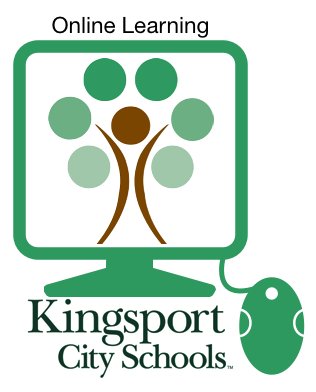 Tech Support for Student and Families: Online technology support for KCS students and families. 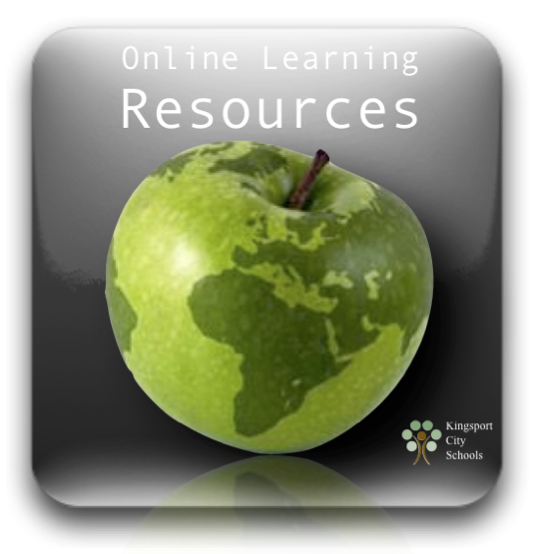 KCS Keyboarding: Online keyboarding courses and curriculum for students. D-B EXCEL Program: ﻿D-B EXCEL offers curriculum to inspire, a culture that is empowering, and learning applications that are real﻿. This is achieved through a combination of virtual and blended learning which provides students the personalized, academic learning environment that encourages and empowers students to focus on their goals. For more information about D-B EXCEL visit dbexcel.k12k.com.